Fiberglass swimming pool manufacturer Leisure Pools, is one of the largest in the World. 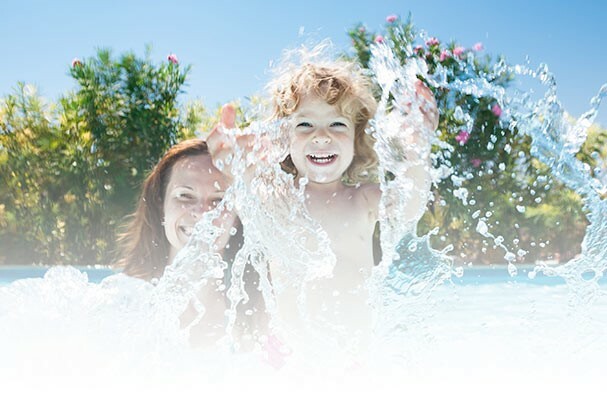 Leisure Pools has developed Canada’s most experienced fiberglass swimming pool dealer network where we install quality fiberglass in ground swimming pools, fiberglass plunge pools, fiberglass lap pools and water features throughout the country. Extensive market research combined with the industry’s most experienced fiberglass pool designers has enabled Leisure Pools to develop the most architecturally modern and innovative range of pools available at competitive prices that will suit any family and budget.